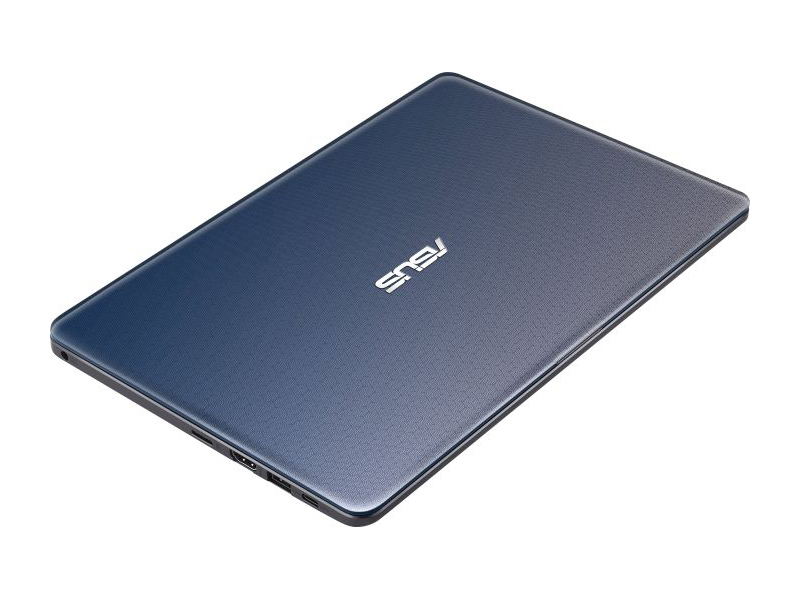 Model: The ASUS VivoBook E12 X207NA-FD053T is extremely lightweight, ultra- slim and always cuts a fine figure on the go thanks to its sleek design. 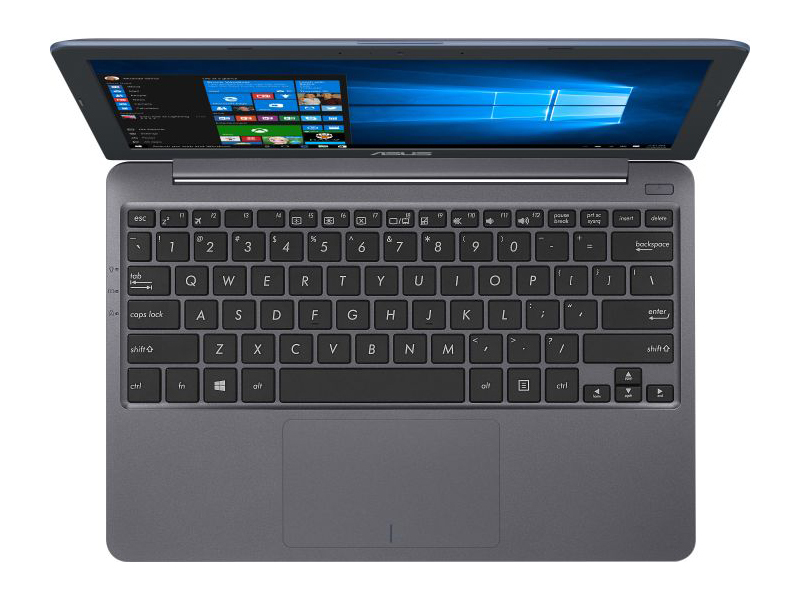 It features a 11.6-inch LED-backlit glare-type HD display with ergonomic surrounds. 11.6-inch screen diagonal, a weight of only 1.0 kilograms and excellent battery life, this is a laptop that can hardly be more mobile. 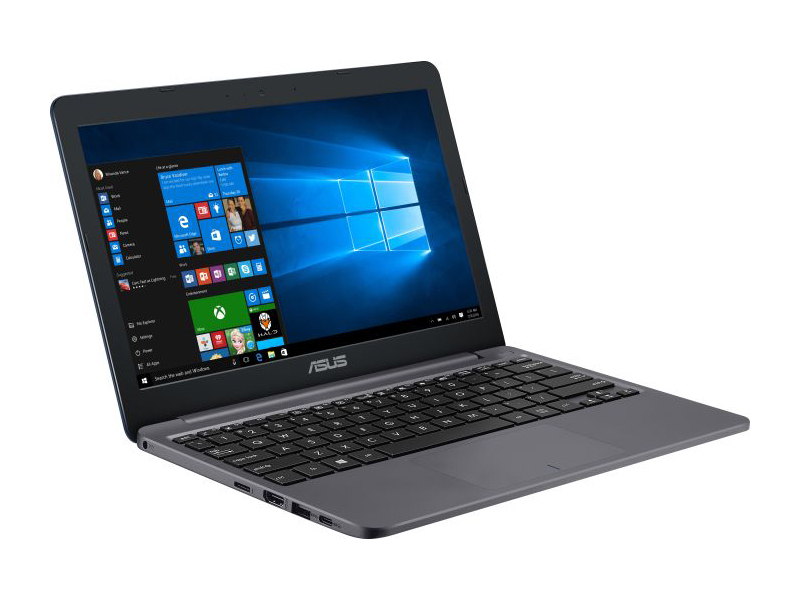 Especially in simulated office use with occasional coffee breaks, the Asus Vivobook E12 X207NA-FD053T shows its strengths and holds a whopping 11:36 hours. With constant video operation, the battery life measures a good 8:12 hours. By comparison, only the Acer TravelMate B117-M-P994 (12:18 hours in office mode) and the Asus Vivobook E14 L403NA-FA017TS (13:38 hours in office mode) perform even better, but both are noticeably heavier than the Vivobook. On the whole, the ergonomics are convincing. Thanks to clearly defined keys and a good stroke, typing on the keyboard is fluent and error-free. The mouse replacement responds quickly and precisely to inputs, but sometimes shows something sticky. This is not really disturbing in everyday life. The Vivobook E12 X207NA-FD053T performs a little better on the display. 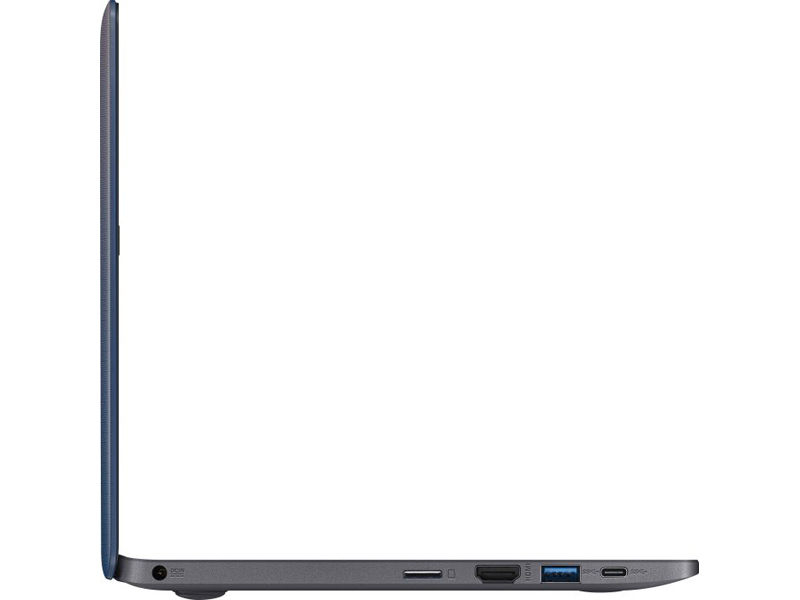 Although the 11.6-inch panel with its 1,366 x 768 pixels cannot compete with a Full HD device such as the TrekStor Primebook C13, the pixel density is sufficient for a clear display of the content. The maximum brightness of 257 cd/m² is convincing. It allows outdoor work despite reflective surface. The above-average display is rounded off by an even brightness distribution of 94.1 percent and a checkerboard contrast of 167:1. 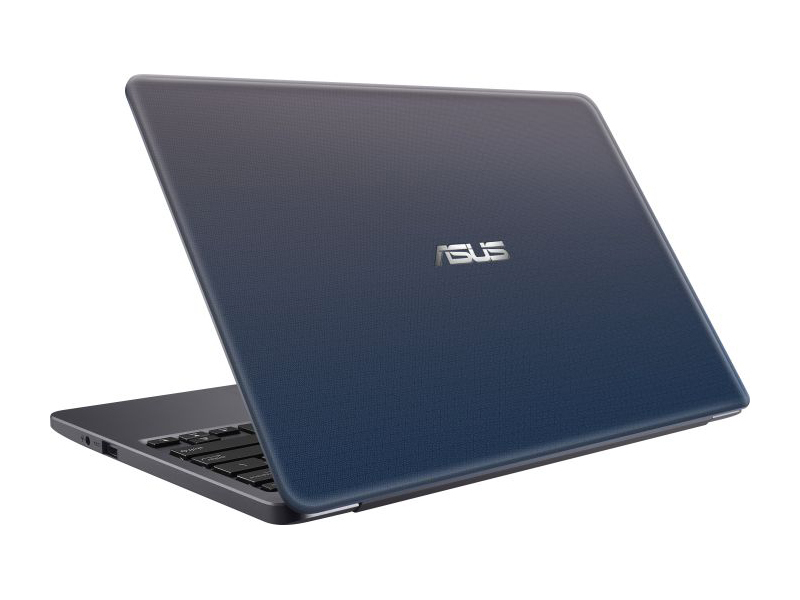 In order to enable high battery life, Asus dispenses with energy-hungry hardware in the Vivobook E12. 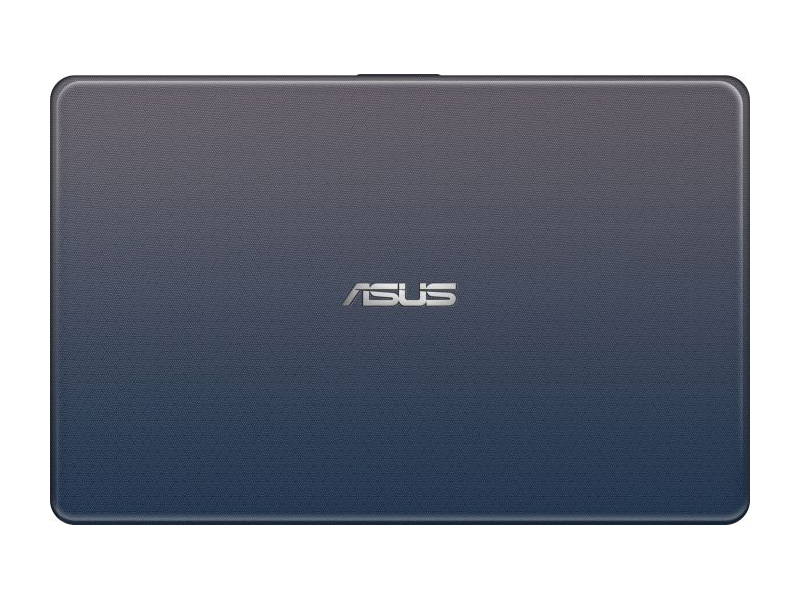 The processor is an Intel Celeron N3350 with 1.1 GHz (Turbo Boost up to 2.4 GHz), which is supported by 2 GB of RAM. 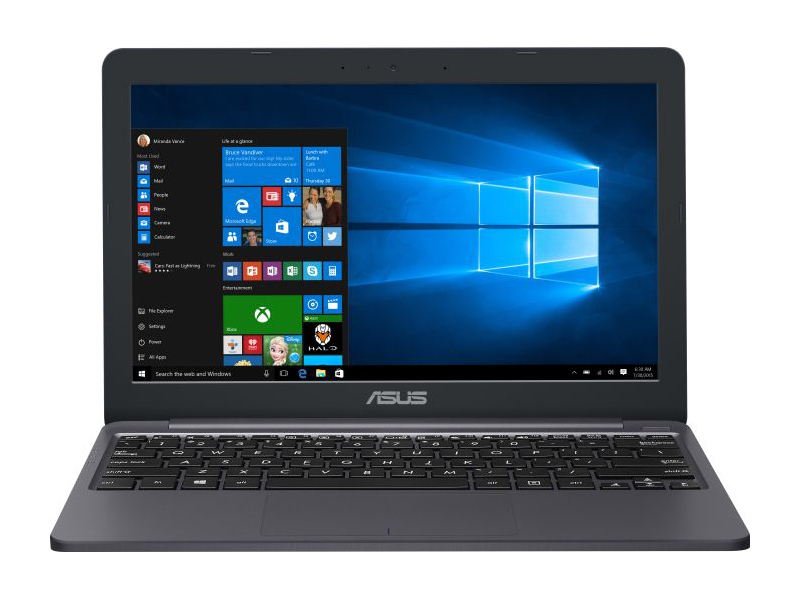 Although the RAM capacity is significantly below today's standard of 4 to 6 GB, the performance of the Vivobook is sufficient for everyday office and Internet tasks. On the other hand, with many programs open at the same time and more complex tasks, such as an image or video editing, the laptop quickly reaches its load limit. It has an Intel HD Graphics 500, which is an integrated low-end graphics adapter with DirectX 12 support, which can be found in some ULV SoCs from the Apollo Lake series. Non-demanding games should be playable with these graphics cards. In particular, the built-in eMMC memory is extremely small with 32 GB. After all, the memory can be expanded by a microSD card. 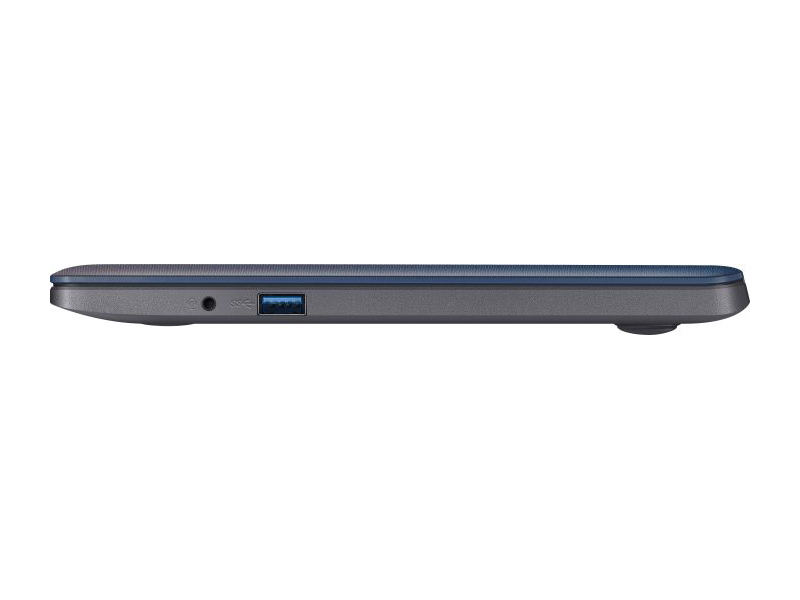 The Vivobook is a suitable laptop for those who travel a lot and need a very basic machine for document editing and other minor tasks.